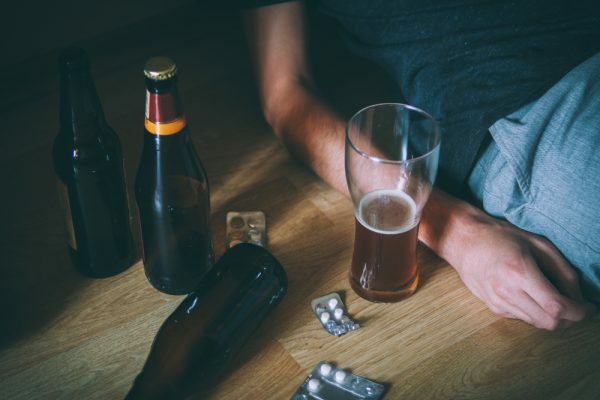 According to statistics reported by the National Survey on Drug Use and Health, over half of all Americans have drunk alcohol in the last month. Over 75 percent have drunk alcohol in the last year, and over 80 percent of all adults over the age of 18 have tried alcohol at least once in their life. This makes alcohol one of the nation’s most popular social beverages. Nearly everyone has tried it—and with the ability to soothe nerves and spark lively conversation, it’s an easy drink option for just about anyone looking to have a good time. According to a study conducted by the Washington Post in 2014, though, a significant chunk of Americans don’t just drink a glass of champagne at the annual family holiday party. Thirty percent of Americans have at least a glass of wine or some other form of alcoholic beverage every day, pouring a cold brew with dinner or sipping a glass of red while catching up on their favorite TV shows. 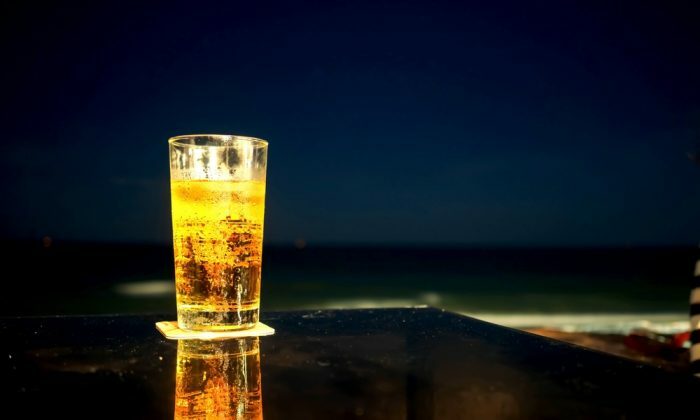 The dangers of binge drinking are well known, and the good news is that very few American adults are truly heavy drinkers; only the top tenth percentile reported in the Washington Post survey drink around 10 alcoholic beverages, on average, per day of the week. When you first quit drinking alcohol, you may find yourself absolutely starving—and craving some seriously sugary sweets. That’s actually your body suffering from the sugar imbalance that you’ve been putting it through while regularly drinking. When the liver has to work to eliminate the alcohol from your body, it can’t work as effectively to help manage your blood sugar levels—which can wreak havoc on your body whether you’re drinking a dry beer or a syrupy-sweet cocktail. The blood sugar imbalance can result in massive cravings for a while, but the good news is that it’s not always a permanent issue. For most routine but casual drinkers, a period of cravings to replace the alcohol will eventually give way to a much more manageable appetite—and between that and the calories you stop consuming from the drinks, it can result in some pretty significant weight loss. Even if you don’t lose weight, though, your body will thank you in the long run. There’s a link between alcohol consumption and exacerbating type 1 diabetes concerns, and the excess carbs in drinks like beer and wine can be a contributor in getting type 2 diabetes later in life. Cutting out alcohol can keep you healthier longer, even if you don’t have any health concerns right now—and if you do have health concerns, cutting out alcohol can help you regulate them better. Scientists have suggested, per studies, that a glass of red wine can decrease your risk of cardiovascular disease. There are certain antioxidants in that particular drink that can prevent coronary artery disease, a leading cause of heart attacks. In the grand scheme of things, though, alcohol actually likely hurts your heart more than it helps. Studies have shown that regular alcohol consumption can lead to heart disease, putting strain on your body’s most important muscle. The reason? Alcohol raises your blood pressure, which damages your heart muscle over time. It’s a slow build, but cutting out alcohol entirely can lower your blood pressure within weeks and put you on a path to a longer, healthier life. This doesn’t just help you out from a generic standpoint, either. 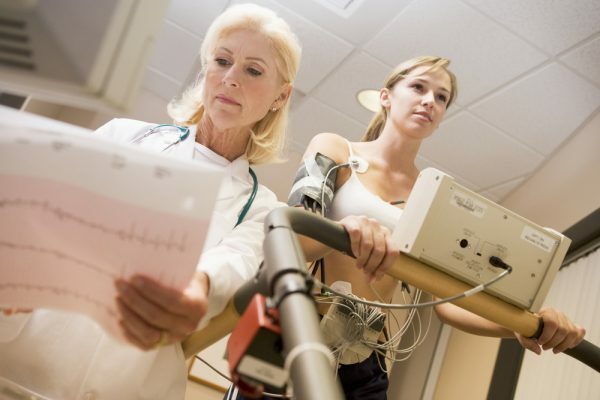 Regular drinkers can have trouble with cardio exercises, such as running, swimming, or biking. Cutting out alcohol can help you get in better shape, so you can beat those records you want to set on your 5k or spend more time in the pool with your kids. Everyone has heard the advice; a glass of wine helps you get to sleep. It’s a common refrain among alcoholics, too, who often use alcohol to calm themselves after stressful days and rely on it to help them sleep. It may seem counterintuitive, then, to suggest that cutting out alcohol will help you sleep better. But chemically, your brain is able to get a better, more complete rest when you’re sober—and in the long run, that can actually help with the insomnia that some alcoholics try to defeat when they start drinking in the first place. Studies have shown that indeed alcohol does help you fall asleep faster—and it can help you fall into a deeper sleep, making it tougher for external stimuli to wake you up. The problem, though, is that it also reduces the amount of REM sleep you get, which is crucial for a truly good night’s rest. This disruption of a proper REM sleep cycle can leave you feeling drowsy and unfocused in the morning, which can lead to a vicious cycle and push you to drink more. It can also cause sleep apnea and breathing problems, which can even further disrupt a proper night’s sleep. If you find that cutting out a drink before bed leaves you counting sheep for hours, there are healthier alternatives to jump-starting those snoozes. Doing a light workout in the early evening — but not right before you fall asleep—can help you fall asleep a little bit easier. Cutting out midday naps, changing your evening screen time habits, and switching up your diet will all have much healthier effects on your sleep habits than drinking to doze off. If you’ve ever woken up to a gnarly-looking zit the day after you went out for drinks with your friends, you aren’t alone—and it’s not just the leftover makeup on your face causing the breakout. Alcohol alone doesn’t directly cause your skin to become clogged; only dirt and oils can do that. It also doesn’t directly inflame your skin like smoking does. 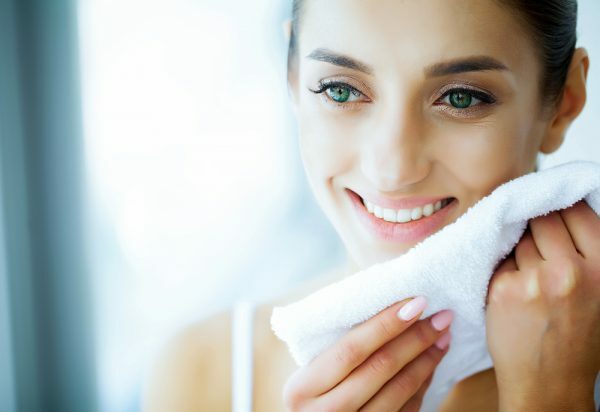 It does affect your hormone levels, though, which are a leading cause of acne (which is why teenagers going through puberty tend to be the population most heavily affected by breakouts). Alcohol can impact your hormone levels and your body’s nutrition levels at the same time, which can lead to breakouts. The longer you spend avoiding alcohol, the brighter—and clearer—your skin will be. There’s a reason that you aren’t allowed to drink alcohol and drive; alcohol quite literally impairs your brain function, which can make it impossible to react properly when you’re behind the wheel. Over time, alcohol has proven in both men and women to result in significant brain shrinkage, and the long-term risk of developing conditions that affect memory and thought process becomes higher and higher. It’s not just the long-term effects on your brain that can be stopped when you quit drinking, though. 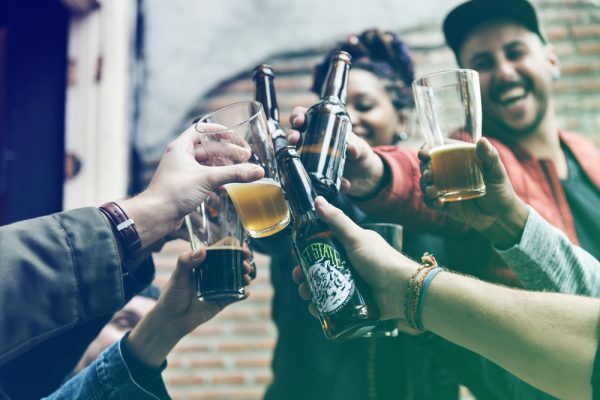 The American Addiction Center explains that alcohol can be a key factor in exacerbating depression, both due to the outside effects—missed work and physical fatigue from hangovers—and chemical changes in the brain. The metabolic changes caused by alcohol can slow the body down, which puts people at risk of being triggered depressively. For those who try to use alcohol to treat depression, cutting out alcohol won’t necessarily cure them—although it can make it easier to isolate symptoms and seek treatment from a licensed doctor. Those who trigger depression with alcohol use, though, will find themselves happier and better able to focus on their days when they cut out alcohol; not only will your brain thank you for it, but your emotions will, too. 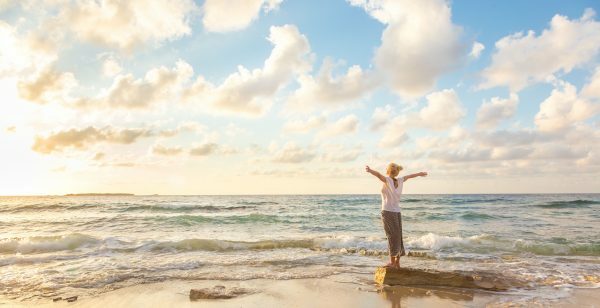 Motivation increases the longer you spend away from alcohol, and it can be easier to manage your life cognitively when you’re sober.